Me playing a video game on my phone is a rarity, finding one I actually feel strongly enough to talk about on here is even rarer. It’s partially because Apple doesn’t make phones that have batteries that can realistically support video games. 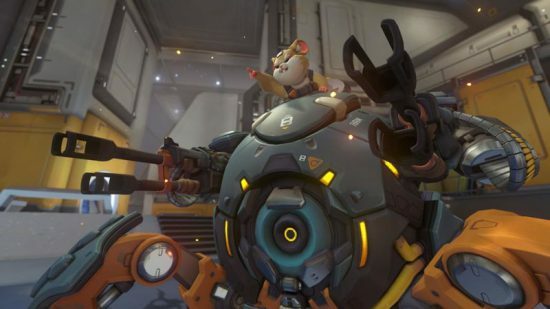 The other reason is because there is a culture and design ethos behind the platform that incentives insidious business strategy over making a game of any genuine quality. 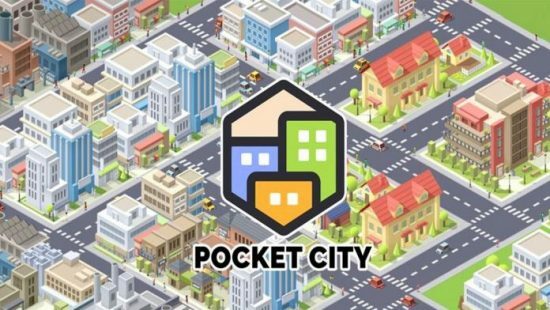 Which isn’t to say there aren’t mobile games that can have redeemable qualities, it’s why I decided to talk about Pocket City, a nice little title that took me for two week whirl. 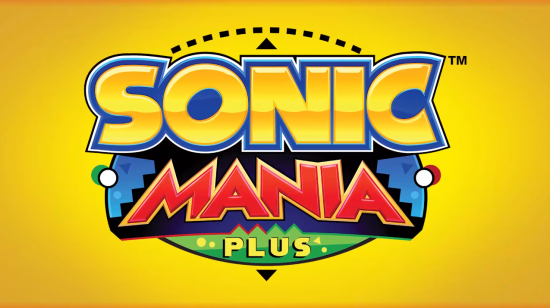 For every good thing to be said about Sonic Mania, the highest praise I could ever give it was the obvious love and care for the franchise that went into making it. It was made by people who “get” what fans actually want out of the franchise, mostly because it was made by people who were fans themselves.